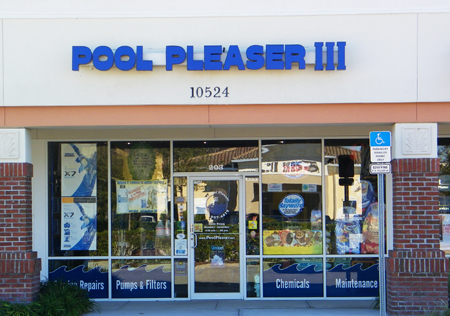 The Pool Pleaser is a full line pool product and pool service company serving South Orlando since 1981. We carry a fine selection of the name brand pool products that you have come to rely on. 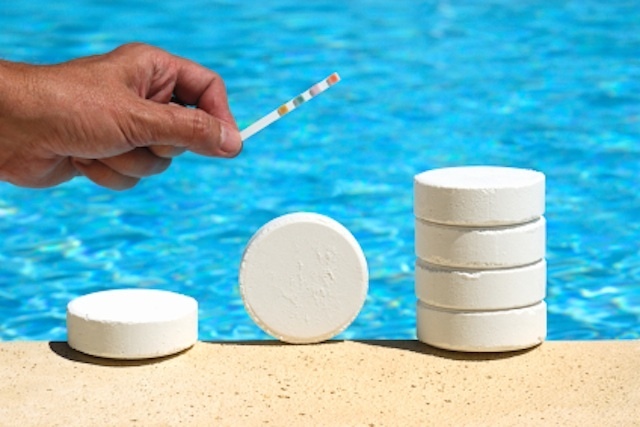 From chemicals to pool parts and pool equipment, we carry everything you need to maintain your pool all season long. At The Pool Pleaser, we are here to please! Read more details on our About Us page! on the market today, how can you decide the best pool products for you and your needs? recommendations and offering advice based on experience. 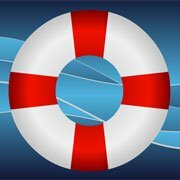 The Pool Pleaser is ready to answer all your swimming pool maintenance, pool supplies and pool repair questions and help you find exactly what you need for your pool or spa. Our huge inventory of pool equipment, pool chemicals, parts, and pool toys are offered at the lowest possible prices and we know that our products provide exceptional value and the quality you deserve.